How Long Does It Take To Install Ball Claw? 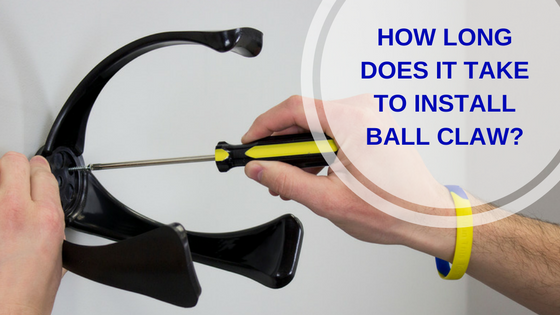 Ball Claw installation is simple and very quick. On average it should only take you between 3-5 minutes to install Ball Claw. Once installed, Ball Claw can be used right away. Ready to install your Ball Claw? Check out this blog post for installation instructions.